Zing Technology Solutions | Zing Technology - transforming your existing software applications into more usable formats. Specialising in financial services and government agencies we design, build, deploy and support critical business applications in the cloud. We also take on existing applications, modernise them and move them to the cloud to give them a sustainable future. We respond to all issues raised by our customers within 1 working hour. 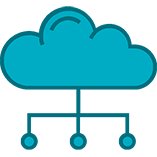 We design, build, deploy and maintain highly-available business applications in the cloud that can scale computing power up and down to meet business demand at peak times. 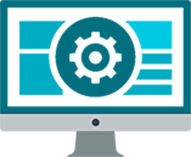 We deliver an ITIL-based application maintenance and support service by providing a local service desk that is manned and managed. Calls are logged by the service desk and allocated to the person responsible for dealing with the issue. Our client support relationships are typically underpinned by a SLA-driven service model and we have expertise in event, incident and problem management via our service desk and technical personnel. We design and deliver web portals that facilitate more efficient data entry, easy integration with core systems and excellent analysis and reporting of operational and financial data. System integration brings together component subsystems into a unified solution and ensures that these subsystems function together as a system. 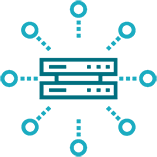 We have many years of experience selecting and implementing the appropriate integration solution for often disparate systems, encompassing integration between legacy and new technologies to deliver robust operating architectures that solve your business problems. IBM FileNet provides a strong platform for implementing enterprise content management and business process management solutions. From Image Manager to the P8 platform, Zing provides specialist expertise for delivering FileNet services including core component set-up and configuration, product-based solutions and bespoke solutions. 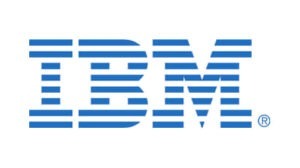 System development – from the implementation and enhancement of IBM FileNet components including the development of Capture paths for IBM FileNet Capture Professional, to the provision of bespoke developments such as bulk email capture and non-structured documents processing. 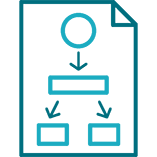 e² is a web-based workflow product that delivers process control through the provision of full workflow, image management and document management capabilities within a case management environment. 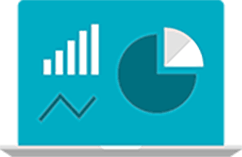 Case management can typically deliver productivity improvements of between 30% and 50%. It creates a consistent approach to business processes and is one of the few ways to guarantee a return on investment by reducing manual effort and automating the routing of service requests based on business rules. Our case management expertise delivers increased productivity and compliance through our unique application of image and workflow technology.